One of the best ways I have found over the years to help to unify the generations is to find good solid modern band arrangements for the classic hymns. 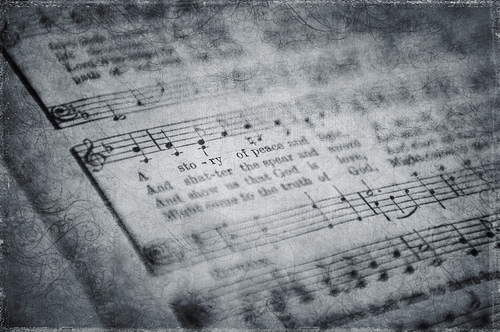 When I first started, I used my music theory training to analyze the hymns in our hymnal and then made my own chord charts with simpler chord changes for a more modern sound. Nowadays there are lots of great places for great hymn arrangements. www.cyberhymnal.org an online repository of the classic hymns with midi files so you can hear the traditional arrangment.